Local and international experts gather to discuss applications and examples of smart lighting in HK. 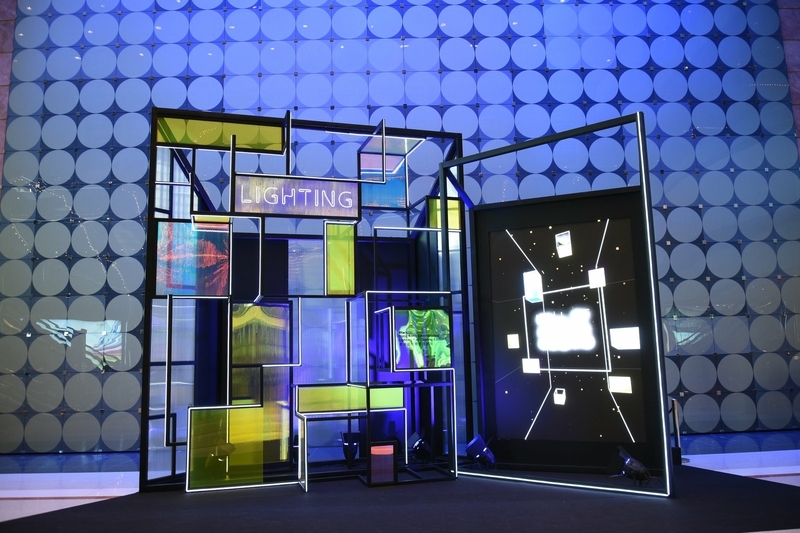 According to a recent press release, lighting industry innovators discussed the recent history, latest innovations, and present and future trends in the global smart lighting market in the Innovation. The discussion took place at the Smart Lighting Forum on the first day of the HKTDC Hong Kong International Lighting Fair (Spring Edition). According to the Chief Research Analyst and Research Director at Taiwan-based research institute, LED lighting continues to replace grey lighting and is growing 2-3% per year. However, the inventory also continues to grow every year, which will be a challenge for the LED lighting market. In the medium-to-long run, higher prices attract more participants, but this, in turn, leads to more competition and lower prices. Since demand is peaking and technology is advancing so quickly, there will be difficulty in the manufacturing segment, he predicted, but the survivors will benefit. It was noted that smart lighting will add value and help increase demand. Market demand will be driven by innovation. The co-founder of the company that designs and manufactures specialist LED lighting equipment noted that the inhibitors are globalised products and standardisation, which in effect force architects to adapt their creations to the lighting fixtures available. Lighting and mobile phones share an analogous evolution, according to the Head of R&D for the Asia branch of a leading global provider of smart and efficient lighting solutions. The original mobile phone was designed to do only two things – phone and text – but since it became connected to the internet, almost anything is possible. Similarly, lighting provides a basic function, but when connected to the internet, the possibilities are endless. Just three years ago, the focus of LED lighting changed from just LEDs and energy savings to controls because controls allow new business opportunities, such as smart lighting and more beautiful buildings. Currently, the mobile phone can be used to control light, but this just makes it a remote-control device. It must be connected to the internet to be great, he noted. The company’s DALI is the most common way of connecting lighting to the internet in Europe; however, controls are also needed to connect lighting to the net, he explained. Connected lighting can provide an energy dashboard, monitoring energy use in the building. In the future, it will be difficult to comply with green building certification requirements without intelligent lighting. Intelligent lighting can provide occupancy reports, allowing store management to identify high-traffic spots to put high-profit products there. It can allow building management to optimise building usability and occupancy. And it can even allow companies to use parking spaces more efficiently by integrating shared spots into the lighting system, allowing the company to make money from underused parking spaces or get more space for employees. Connected lighting allows remote commissioning. Since 80% of a building’s costs are operational, remotely commissioning lighting can reduce operational costs. With intelligent lighting, the software systems can be updated, future-proofing the lighting system. “If the software can be updated, the luminaires will last much longer,” he said. Bluetooth SIG is a global community of over 30,000 companies with the common goal of driving innovation in the vast and growing range of connected devices, including luminaires, through common technical standards, explained the Developer Relations Manager for APAC, Bluetooth SIG. The company’s three main responsibilities are to expand the capabilities of Bluetooth technology by creating new and improved specifications; establish qualifications to drive Bluetooth interoperability; and promote and develop the Bluetooth brand globally. Device networks for control, monitoring and automation systems, where many devices need to communicate with one another. Also discussed was Bluetooth’s new direction-finding capability, as it has great potential for smart lighting devices. This can be used as signal sending and receiving devices in warehouses, for example, to provide location accuracy down to centimetre-level.